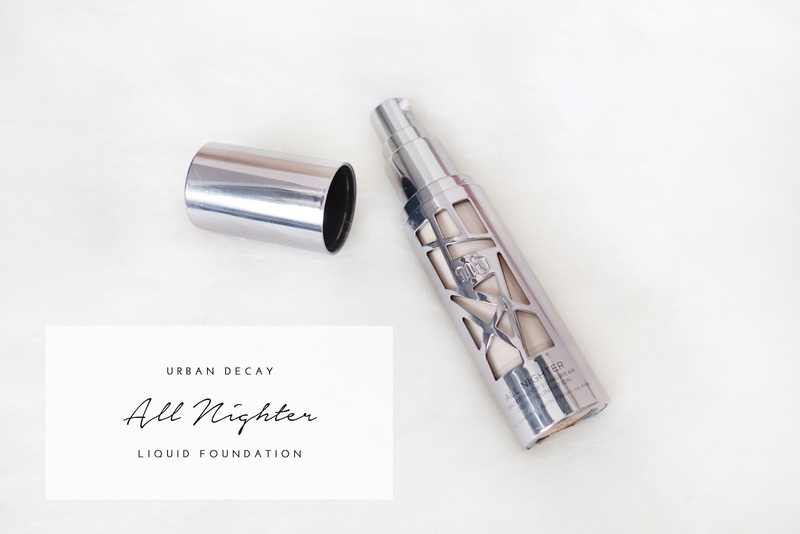 The All Nighter Liquid Foundation by Urban Decay has been receiving pretty amazing reviews in the beauty community and I had to give it a try! It is retailing for S$62 at Sephora and has 24 shades. "All Nighter Liquid Foundation provides full coverage with a modern matte finish that never looks overdone. While Naked Skin complexion products are demi-matte, All Nighter Liquid Foundation is completely matte—but never flat (and it’s oil-free!). 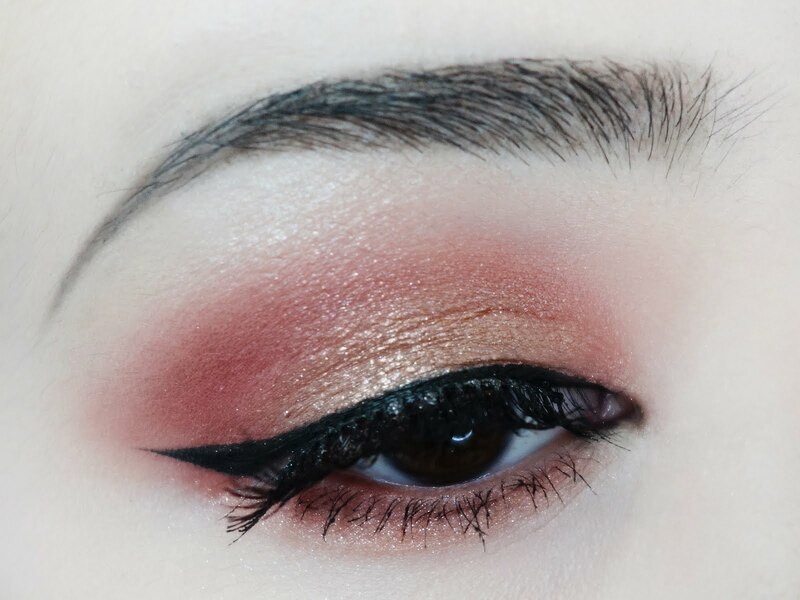 We loaded this formula with an insane amount of pigment (about three times as much as Naked Skin Liquid Makeup), so a little goes a long way. There’s no need to build coverage or apply multiple layers. 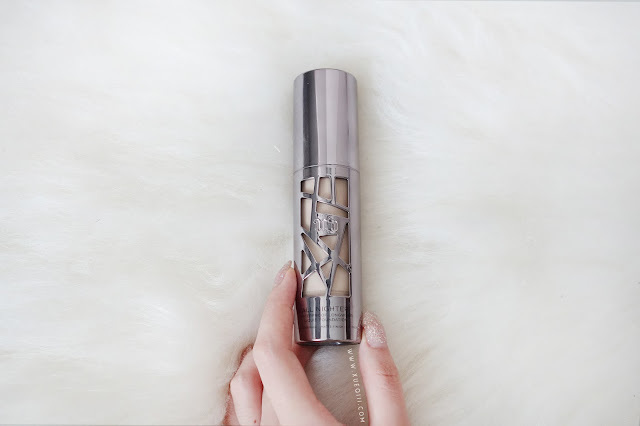 This waterproof, paraben-free formula diffuses light to blur flaws for beautifully perfected skin as it mattifies and absorbs oil to reduce the appearance of shine." This is how it looks like with a single layer applied with a damp beauty sponge. It did not cover my blemishes a 100% but it did a pretty good job I must say. It is easy to build up but only a little at a time. 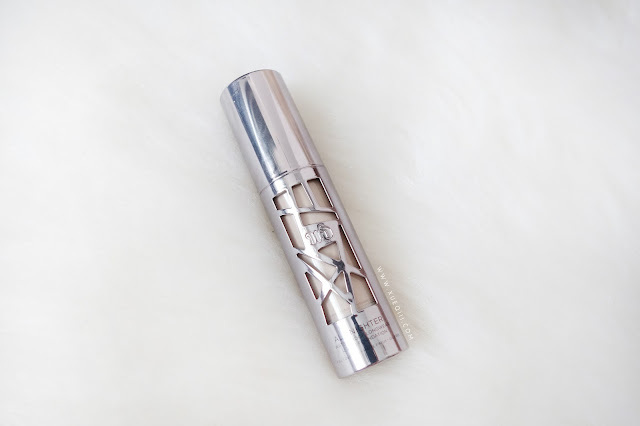 This is definitely a heavier foundation due to the high coverage and longevity. 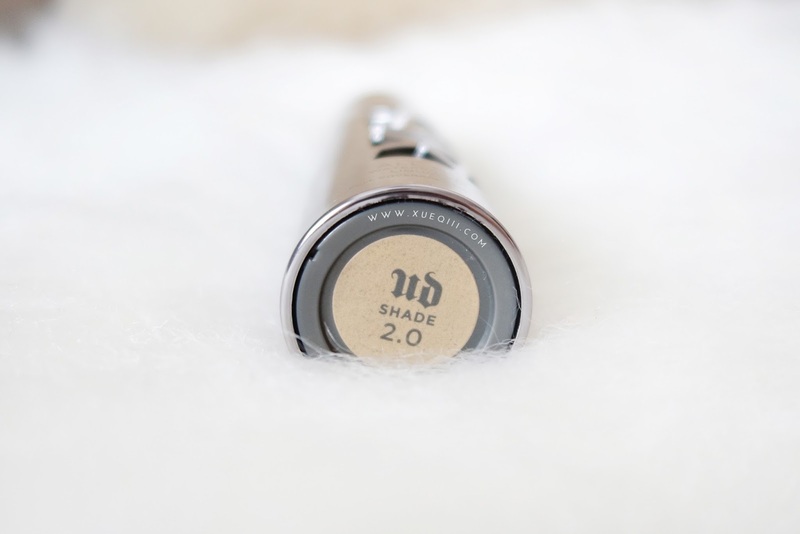 If you only have a few blemishes, a single layer and some spot concealing will do the job! Wear time was great but I wouldn't say this stays looking the same throughout the whole day. I did get shiny on my t-zone and had to powder a bit but other than that, it looked pretty amazing. 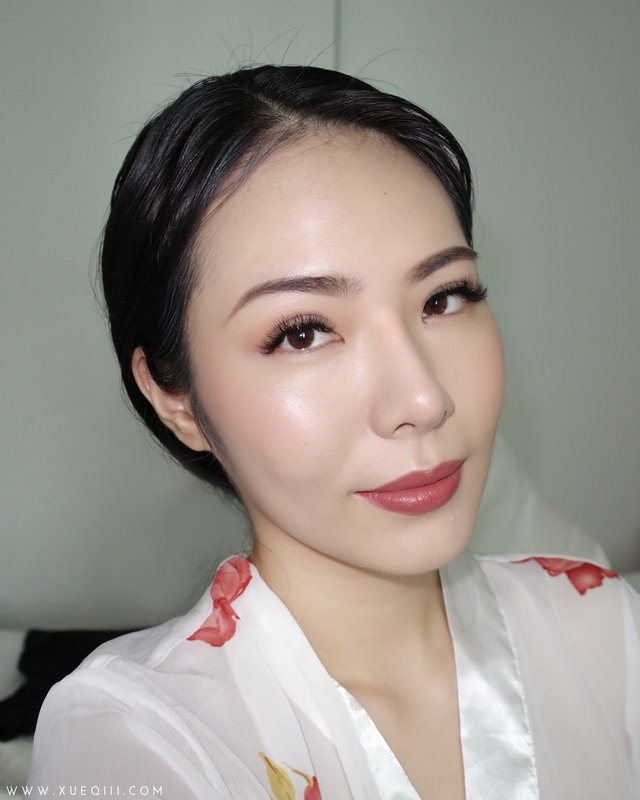 No separation on my cheeks like some full coverage foundations can do - due to the thicker consistency. 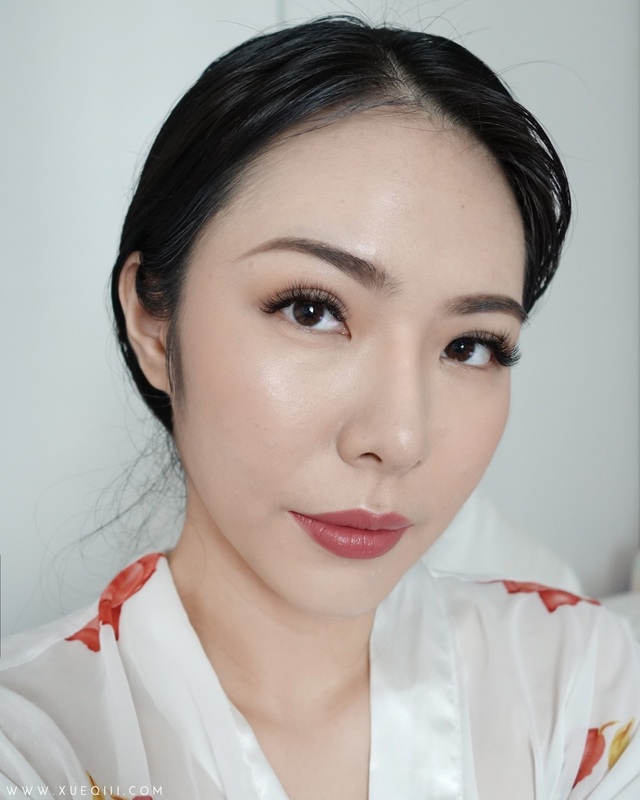 Full face done with Colourpop Calypso on my lips. Overall, I would give the All Nighter Foundation a 4.5/5. 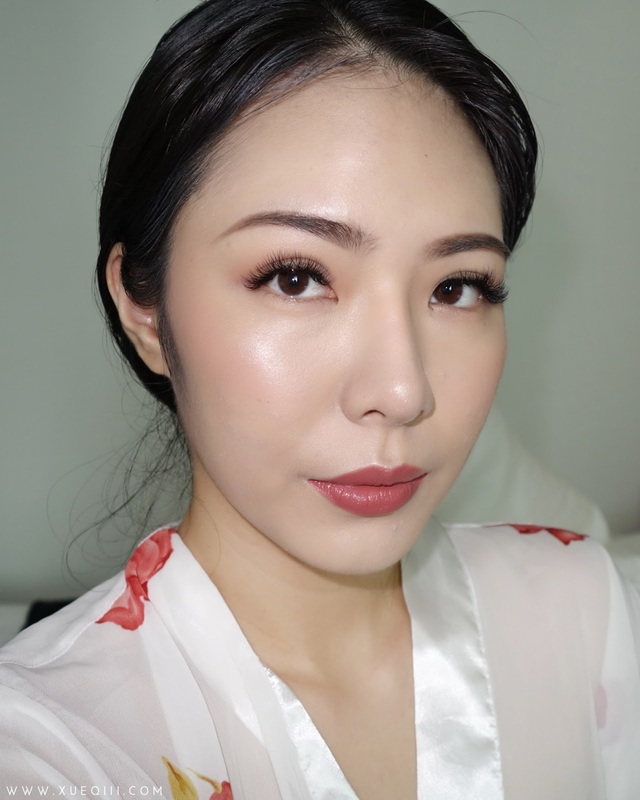 I love the full coverage and how it managed to stay looking perfect throughout the entire day. The little bit of shine around my t-zone is no issue as that happens to me with any foundation. 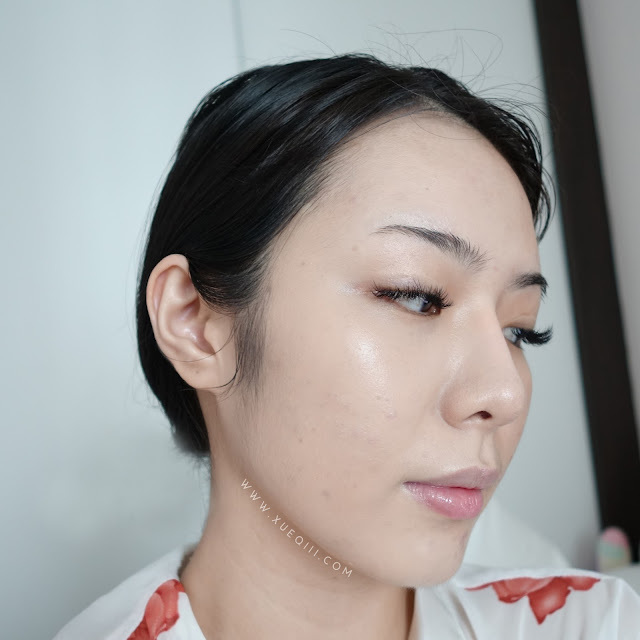 I think anyone with a normal to combination skin that wants a trusty full coverage and long lasting foundation will really enjoy this one. Due the to thicker consistency, I prefer applying this with a damp beauty sponge to avoid caking on too much product at once. 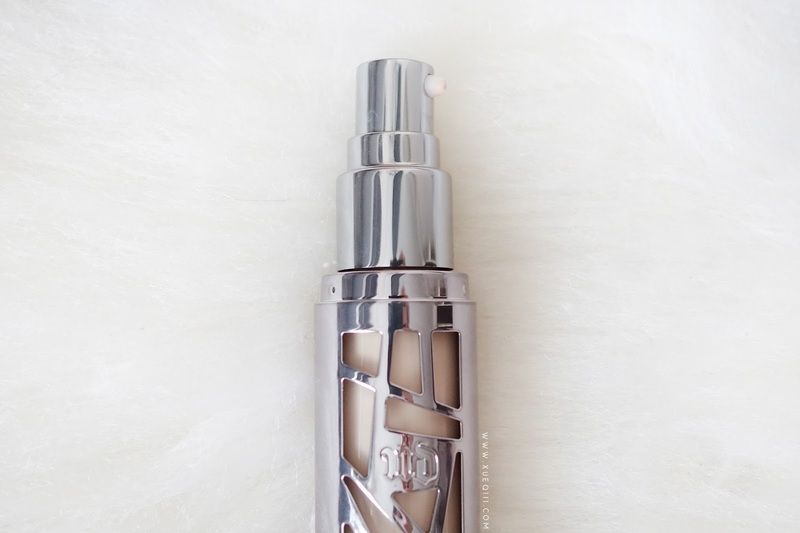 A little goes a long long way with this foundation. You just need a single pump to cover your whole face!